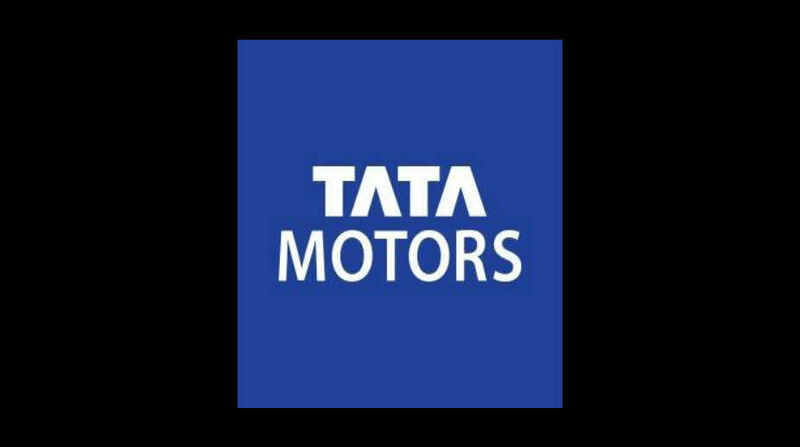 Shares of Tata Motors on Wednesday defied the broader market trend and ended the day with gains of more than 3 per cent, following which the market capitalisation of the company improved by Rs 3,565.87 crore. Shares of the company opened at Rs 349.85 and touched an intra-day high of Rs 363.45, up 5.85 per cent over the previous closing price. At the end of today’s trading session, the stock was quoted at Rs 355.70 apiece, up 3.60 per cent. Following the uptick in the counter, the market capitalisation of the company rose by Rs 3,565.87 crore to Rs 1,02,702.99 crore. On the NSE, the stock opened at Rs 346.80 apiece and jumped to a high of Rs 362.90 intra-day. 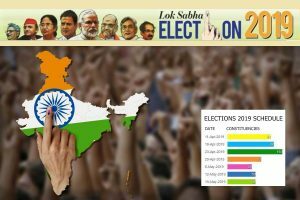 Its shares ended the day at Rs 354.80, higher by 3.41 per cent. The company’s new products such as the fifth-generation all-new Land Rover Discovery and the New Range Rover Velar have been received very well in the market. Besides, other models like Jaguar XE, XF and F-PACE and Land Rover Discovery Sport and Range Rover Evoque have also done well during the year, said Jaguar Land Rover India President & Managing Director Rohit Suri.